Backing to the beautiful 70 acre Rita Valentine Park, 998 Longview Circle offers a very coveted living experience. Expansive great room windows frame the Steamboat Ski Area, and there are no rooftops in sight. 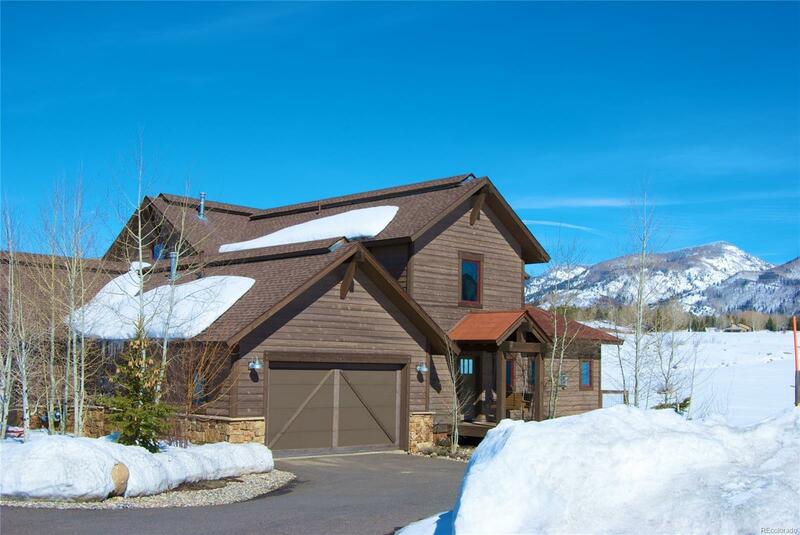 Designed by one of Steamboat's premier architects, this home maximizes space and comfort. The main level is ideal for entertaining with an open floor plan and kitchen island, and spacious deck overlooking the park and the Ski Area. The master suite also enjoys Ski Area views with a private balcony, double closets and master bath. A second bedroom with full bath graces the upper level, ideal for the growing family. The lower level of the property has two additional bedrooms, a full bath, and roomy living area. Walk out onto a large, flat yard and hike or bike directly into Rita Valentine or relax in the hot tub and enjoy the views of the sun setting over the mountains. This property is licensed by the city to allow nightly rentals and rents during high season for $1,000 per night.